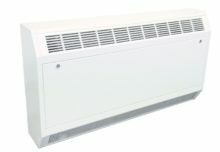 Coolair Equipment has boosted its reputation for outstanding quality after being awarded a new industry leading accreditation. 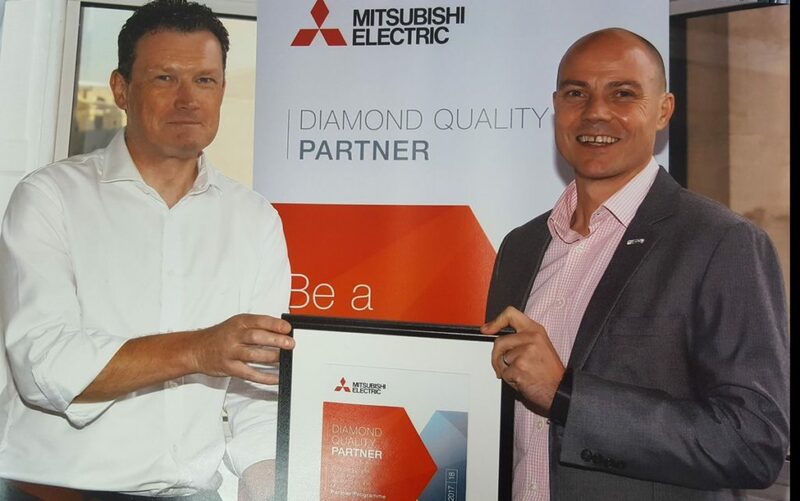 The contractor, which has offices in Manchester, Cannock and Maidstone, has attained the coveted status of Mitsubishi Electric Diamond Quality Partner. 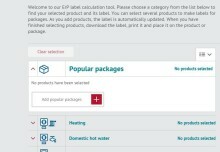 Coolair became one of the first companies to receive the accreditation after its installations in southern England were audited by an independent specialist, and it will continue to be audited to maintain its prestigious new status. 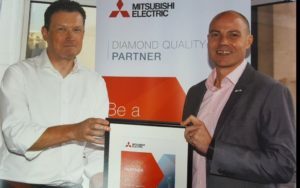 Mark Garstang, Coolair regional director, commented: “Having already built up a successful working relationship with Mitsubishi Electric as a Business Solutions Partner, we are delighted to have been invited to join a new Premier League of contractors that meet the world-renowned company’s high quality standards. Smith’s new Caspian LST gives 100%!